Dryer Vent cleaning is a great revenue opportunity as a stand-alone business or add-on to other cleaning services. 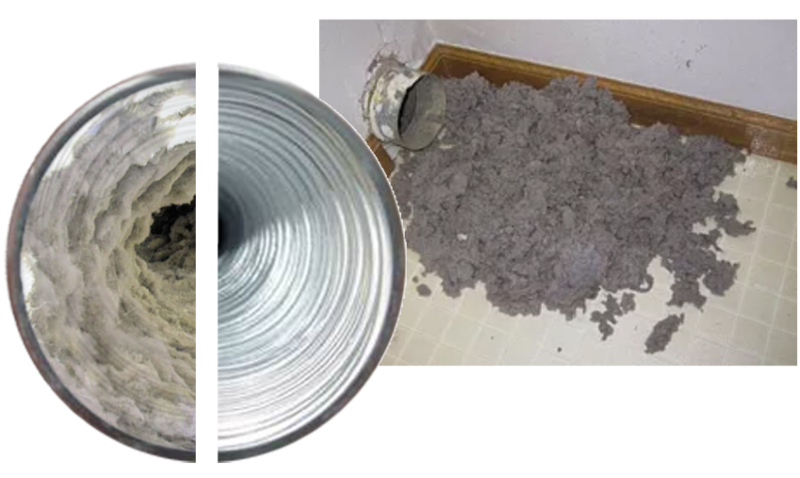 Dryer vents collect lint and dust over time. This can hinder dryer performance and in some cases cause a fire safety hazard. Check out these tools to help you offer dryer vent cleaning to your customers. The Super dryer vent cleaning system gives you a set of cleaning tools that allow you to clean dryer vents from the outside or inside. 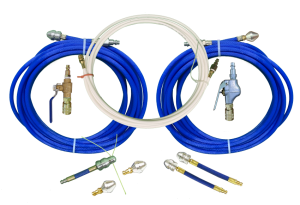 These systems take the air from your air compressor and deliver effective cleaning force through the various air nozzles. Dryer vents in larger homes, apartments, hospitals or laundromats may require a more aggressive cleaning action. Drill driven brushes give you the extra power to clean the toughest vents. 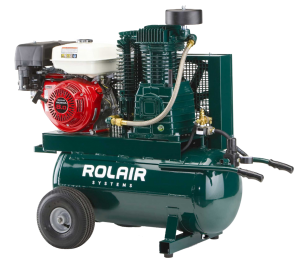 Air whipping and air wash require a professional grade air compressor to dislodge dirt and debris and assist in moving it towards the vacuum collector. Air duct cleaning requires a high powered compressor with typically more than 18-20 cfm and 175 psi pressure.